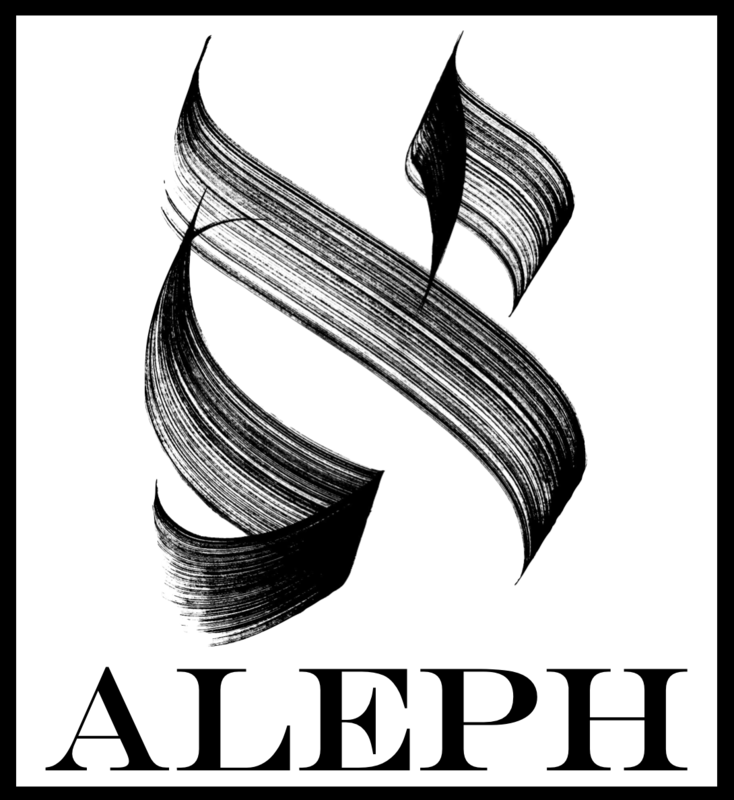 PDFs of published issues and their articles can be found through Aleph‘s eScholarship database. Online-only articles are currently available on this website (see “Online Articles”). For any inquiries regarding published works, please contact us via alephjournal@ucla.edu.